Jenevieve Lyons and Kate Senekal are in the loft. 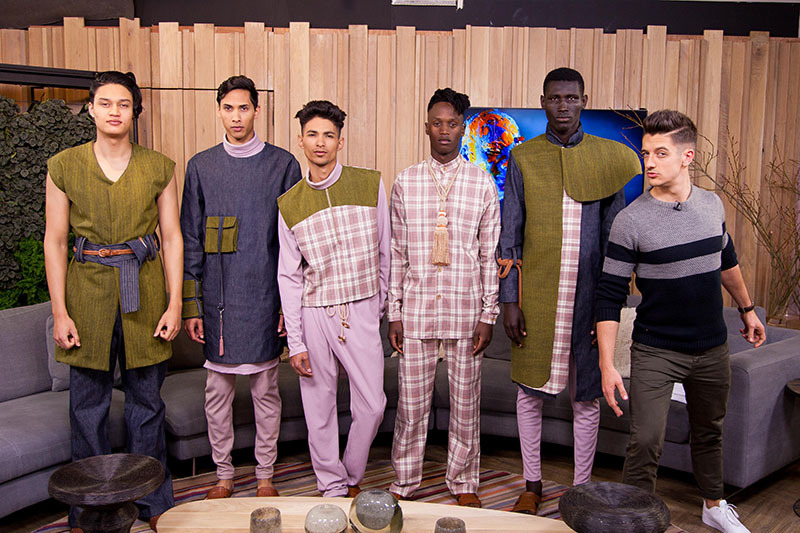 Yesterday saw the start of SA menswear week in Cape Town and today we’re joined by one of the country’s hottest up-and-coming menswear designers, Jenevieve Lyons. She’s going to be sharing some of the looks that she is showcasing this week. 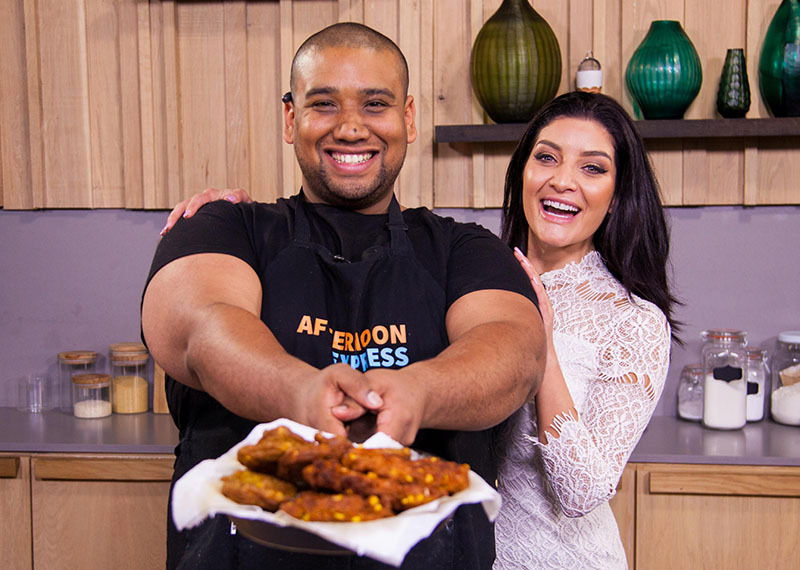 Then we’ll be chatting to an exceptional young businesswoman, Kate Senekal, who is the founder of a non-profit organisation called The Sparrow Society. And for Win a Home on Afternoon Express today Danilo gets some valuable property advice from private property’s CEO, Simon Bray.